Bohyme Hand-Tied French Refined (4 oz) - Super Hair Factory Inc.
Bohyme Hand-Tied weft hair extensions are made of 100% top quality human remi hair. 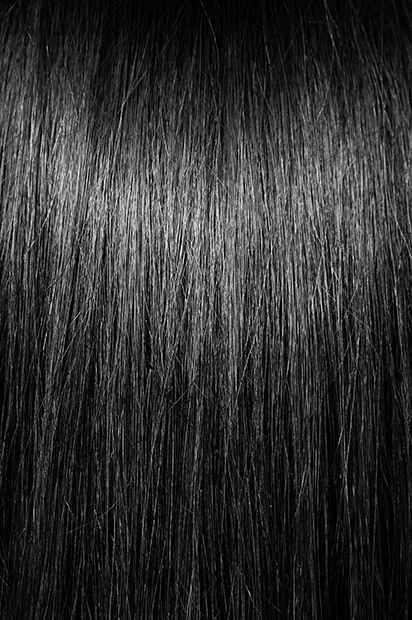 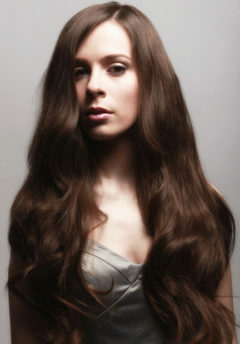 Hand-Tied French Refined hair can be either traditionally sewn in, or can be applied using micro links. 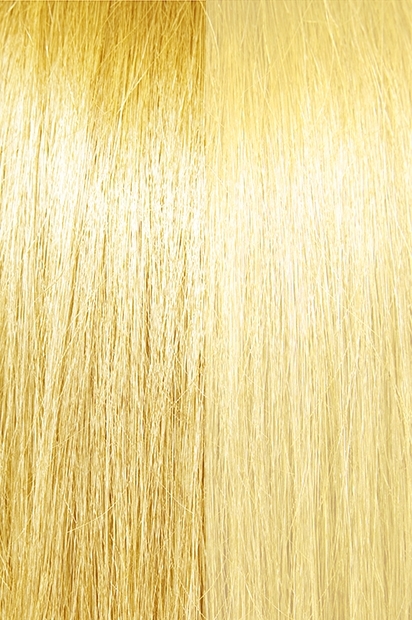 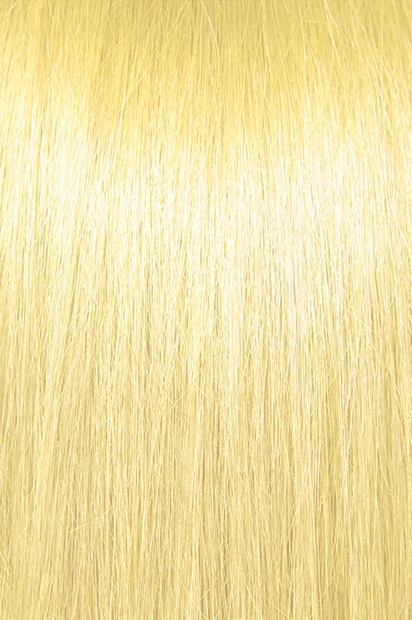 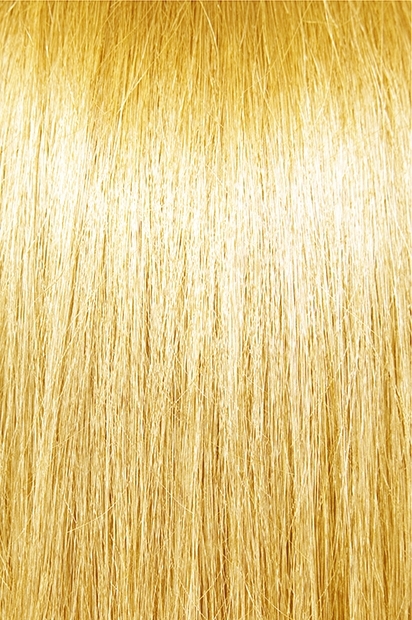 As the pioneers of remi hair, Bohyme produces some of the best hand-tied wefts in the world. 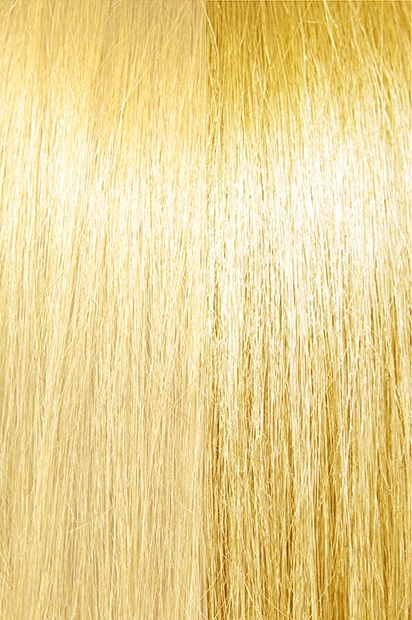 They are extremely thin, durable, and practically undetectable. BOHYME FRENCH REFINED is the most versatile style since the amount of curl or wave can be controlled. 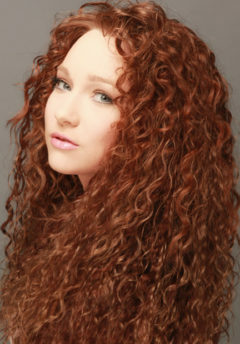 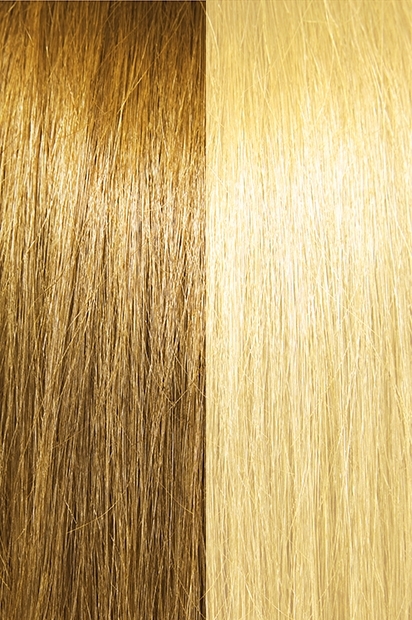 It can even be worn straight and then rewet in order to achieve a curly look again.